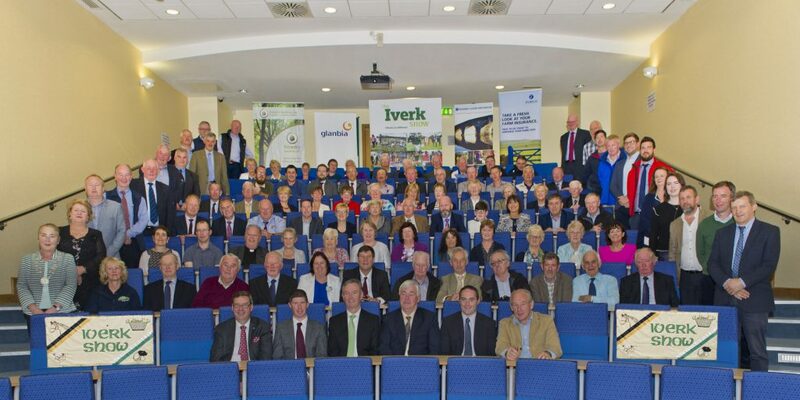 The Iverk Show Launch 2017 – gathering of organisers and sponsors at Kildalton College, Piltown, Co. Kilkenny. The show is on in the Showgrounds in Piltown on Saturday 26th August, 2017. Photo: William Maher WMCM Photography. At the launch of the Show and sponsors reception in Kildalton College chairman Robert Dowley thanked everyone for their input into the preparation of the show again this year. We look forward to another great show. He thanked all the sponsors for their continued support without whom it would not be possible to hold the show. Robert paid a special thank you to the landowners who generously give their land year after year. While the show owns the main area the surrounding fields are essential for some competitions but also for parking.